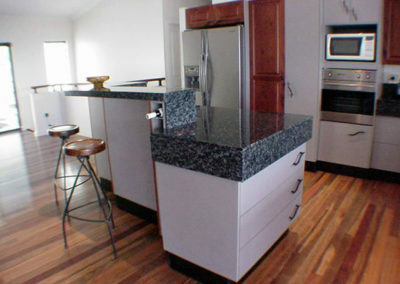 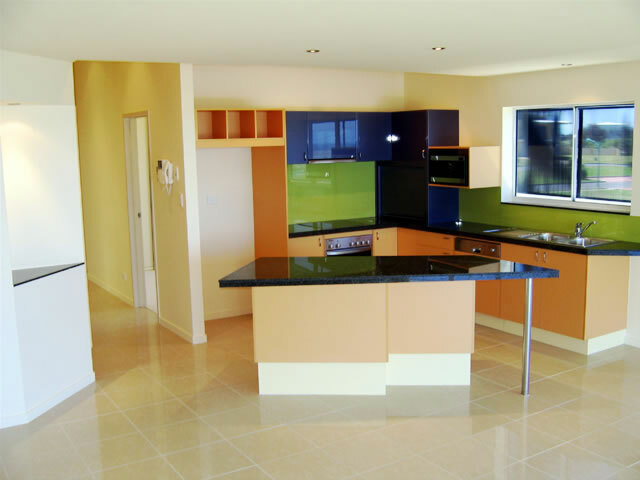 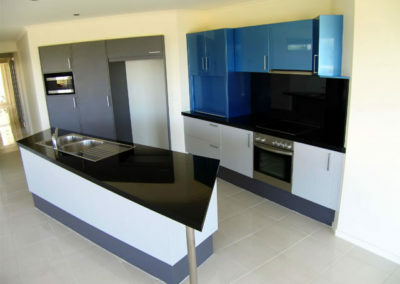 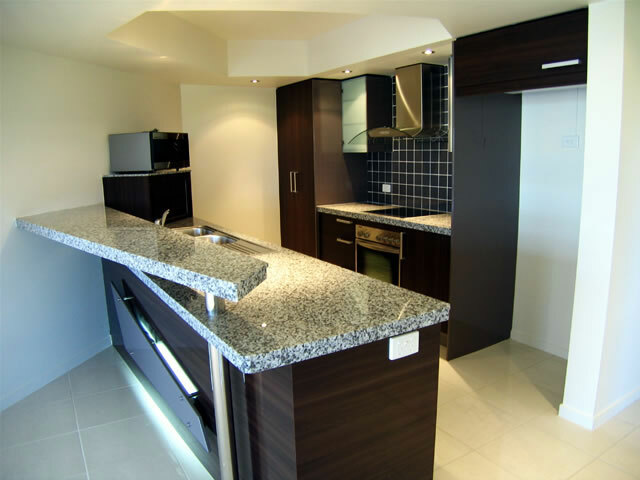 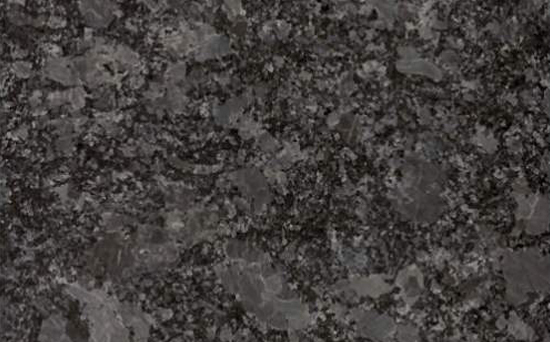 A beautifully crafted engineered stone or granite benchtop is the most stunning and luxurious part of the kitchen. 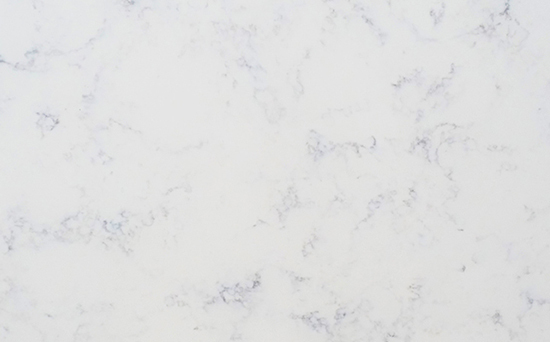 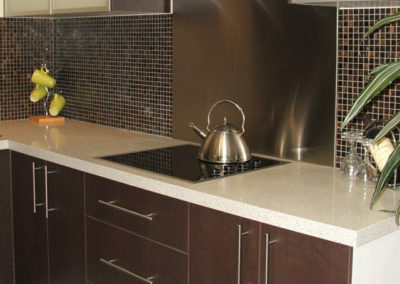 Here at Granite Kitchen Direct, our team of specialized craftsmen is dedicated to fabricating a benchtop customized to your requirements at the most affordable price. Once your benchtop is ready, we have a team of friendly and professional installers providing full delivery and installation of your benchtop to the heart of your kitchen. 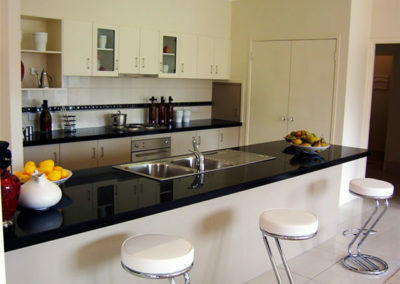 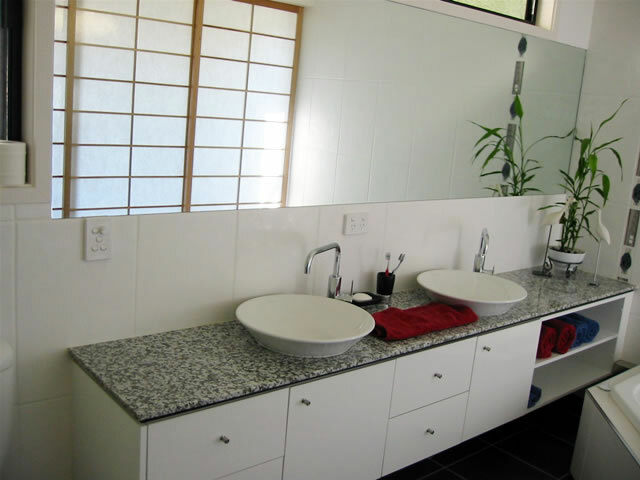 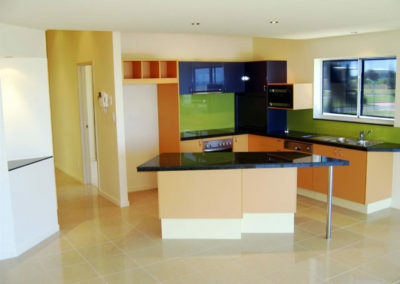 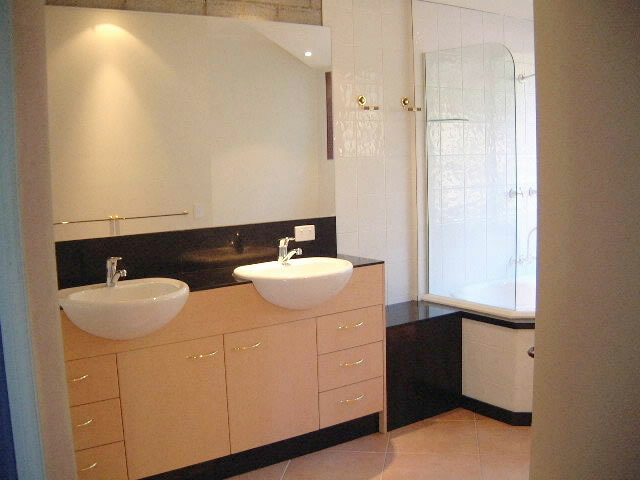 Not only do we specialize in top quality stone benchtops, we also provide full cabinetry service including kitchen cabinets, laundry cabinets, bathroom vanities and wardrobes. 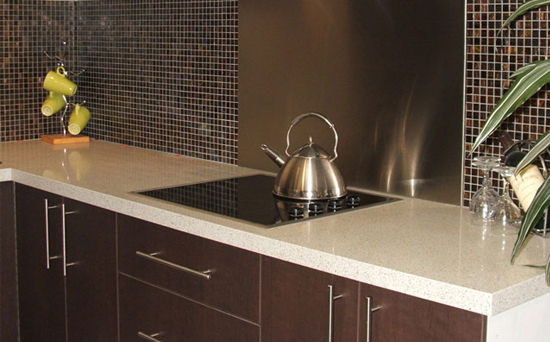 Our cabinetry products are fabricated using the finest craftsmanship and locally sourced materials. 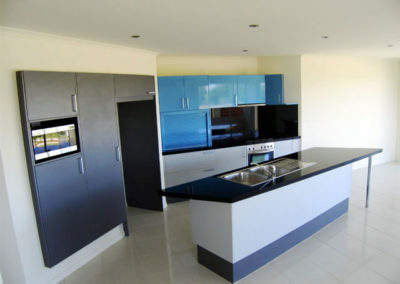 We also do full delivery and installation of all our cabinetry products. 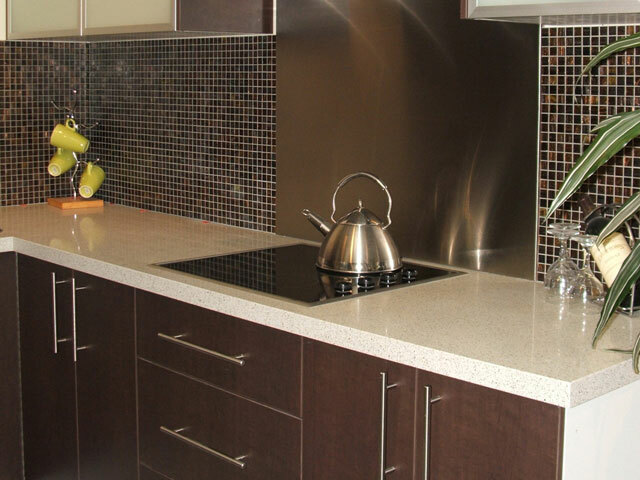 You are welcome to visit our showroom where we have many samples of our products on display. 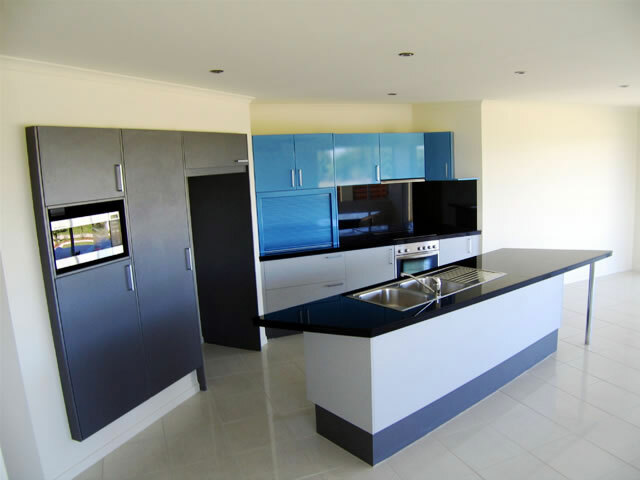 Our staff there will offer you the best advice and guide you through the process from design to installation to ensure that the benchtop and cabinetry you envision becomes a reality.